Ole Gunnar Solskjaer’s spell at the Cardiff City Stadium didn’t really go as any fan would’ve hoped or planned but that experience obviously hasn’t stopped him ending up in the Manchester United dugout. His time with Cardiff stretched from January 2, 2014 and was quickly brought to an end the following September, and in his 30 games in charge fans may remember, his record read 9 wins, 5 draws and 16 defeats (Soccerbase). It’s a period most at Cardiff have probably scrubbed from their memory, but Ole’s record with Molde continued to impress and obviously following the departure of Jose Mourinho, he was drafted in at Old Trafford for the remainder of the 2018/19 campaign and he has 14 wins out of 19 to his name. He’s now a hot favourite in the media to take the job on a permanent basis, so it might leave some at Cardiff with a wistful ‘what if’ line of thought. It would be like comparing apples to pears from my memory. 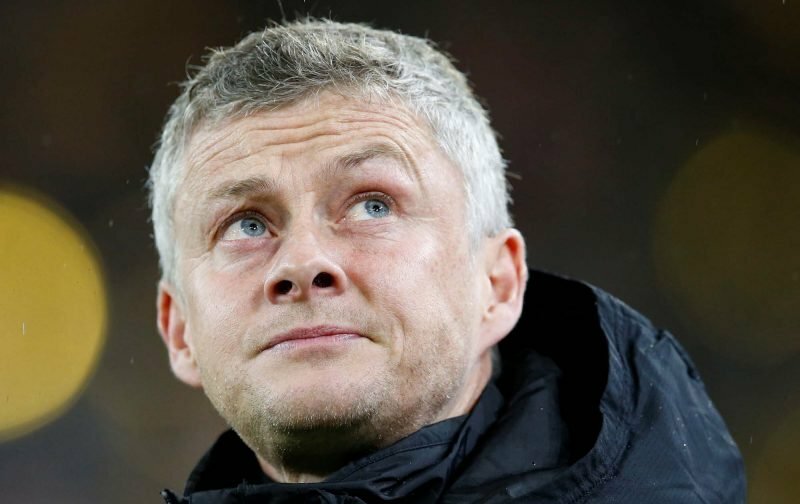 Solksjaer has continued to improve as a manager with more experience, but you can’t dismiss his success could down to the players deciding to actually play for him. At the time for Cardiff, as I’m sure most would agree, a change needed to be made and although many in the fanbase may have felt he would be successful down the line, it was the wrong time and too big a job. His relative success now, doesn’t change the past, even if he is a firm favourite for the permanent role come the summer.